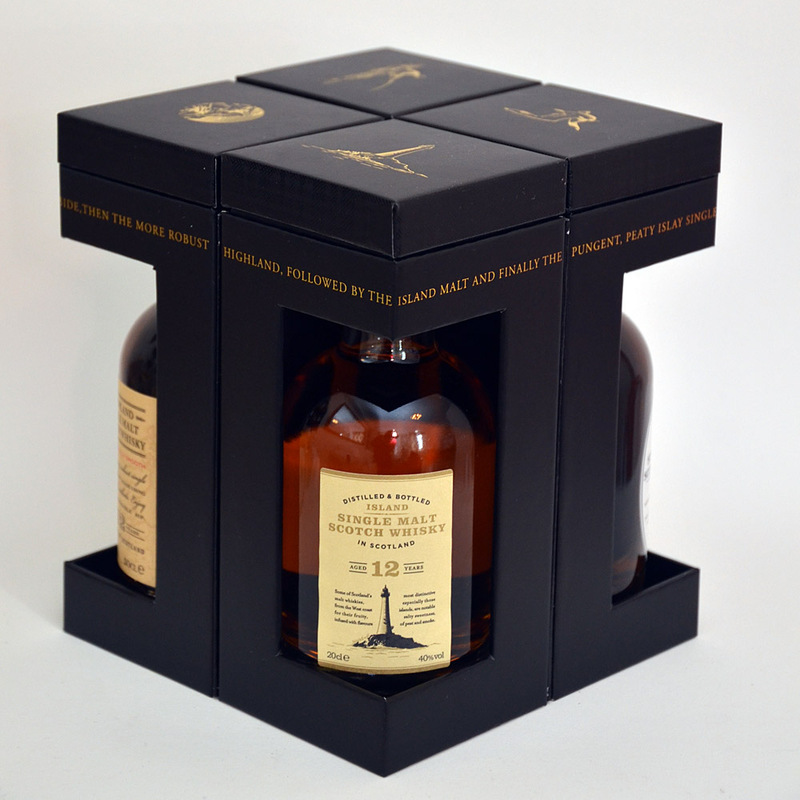 This is a one-off release of 750 individually numbered bottles, hand signed and presented in very nice, but not over the top packaging. 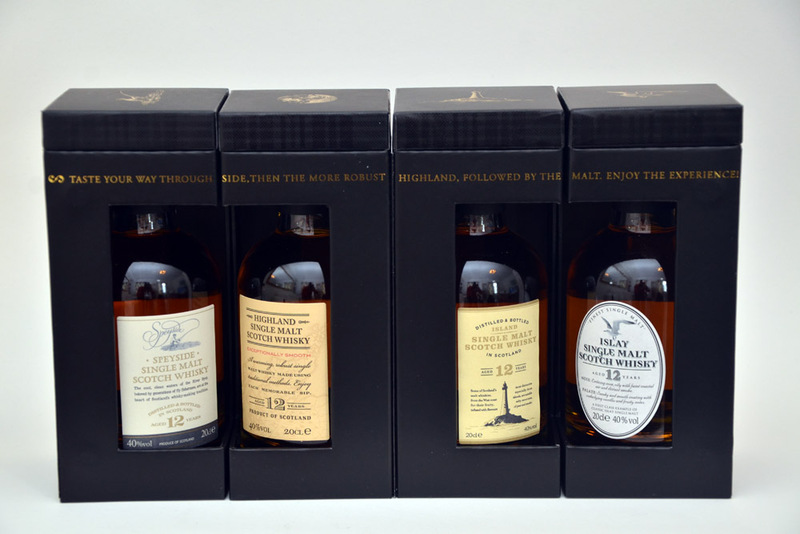 According to the distillery the whisky was discovered by Master Distiller Ian MacMillan, the casks were found listed in the distillery ledgers. “It was an exhilarating moment to stumble on such a special find,” he said. 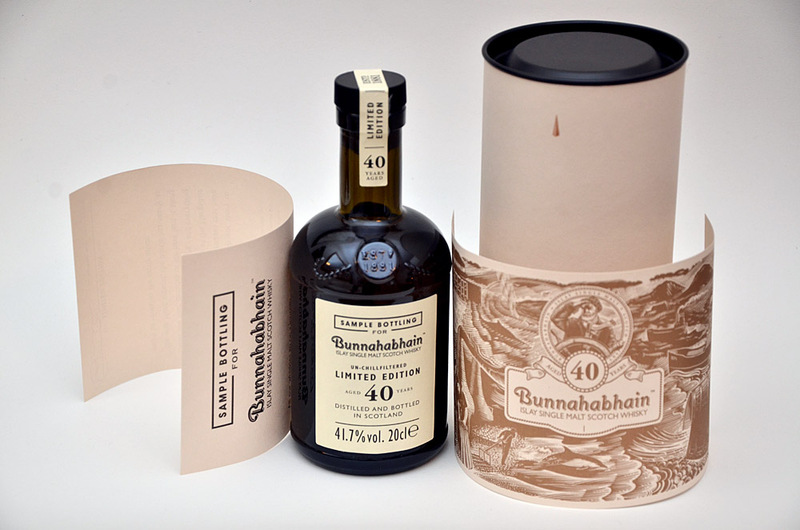 “There are very few 40yo Islays and unlike any other, Bunnahabhain’s taste is considered unique because the distillery does not heavily peat the fine malted barley. 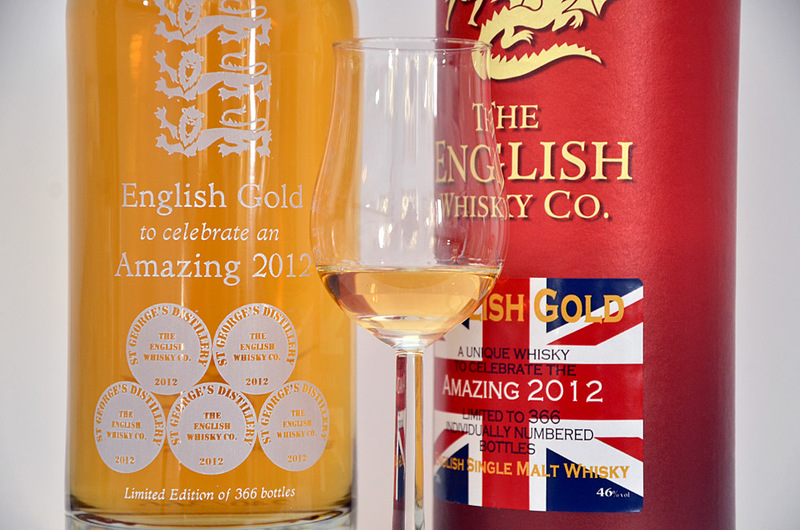 There are just 46 bottle for the UK market. 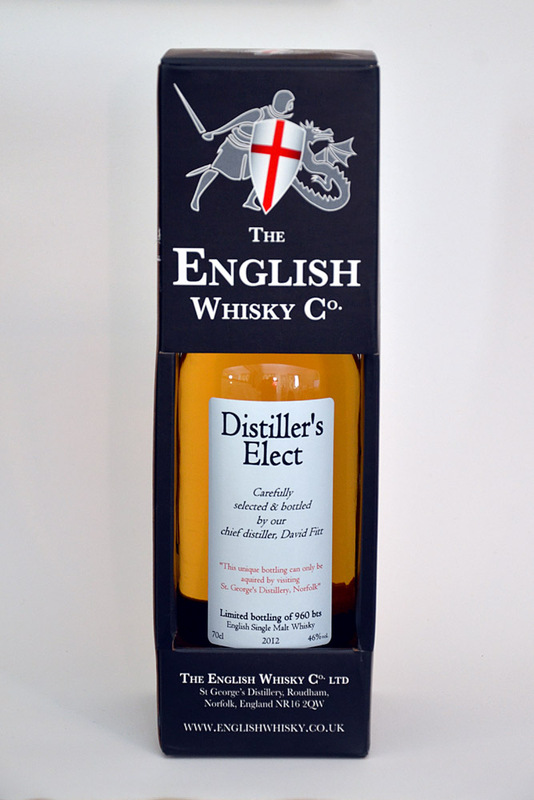 My first encounter with this whisky was at the whisky show. 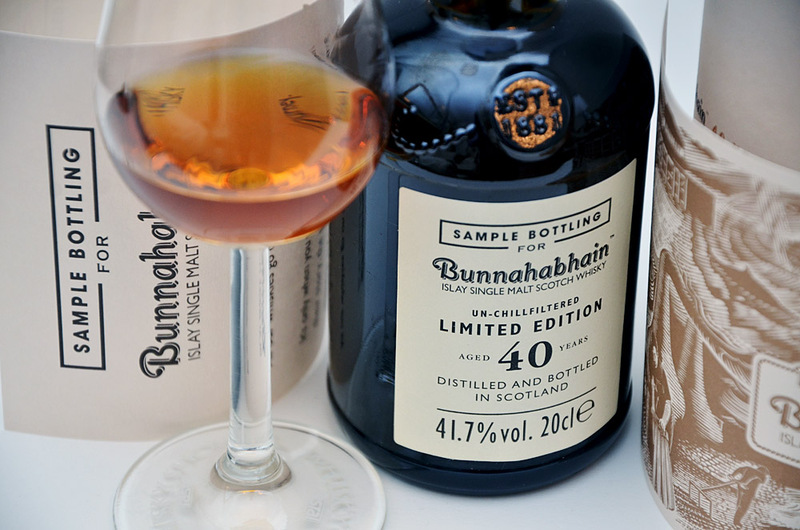 I tried it having tasted a good few whiskies before, and although I could tell it was a belter, I longed to sit with it and an unsullied palate and some time. Last week that opportunity arrived in the form of a lovely sample. I squirreled it away with anticipation of a quite while to my self during the weekend. At first sweet citrus notes of Oranges and fresher lime, there are some floral notes, but there is so much going on that they are not the predominant aroma, although there is a definite note of Parma violets. There is underlying vanilla and caramel and even a hint of honey when left for a while. 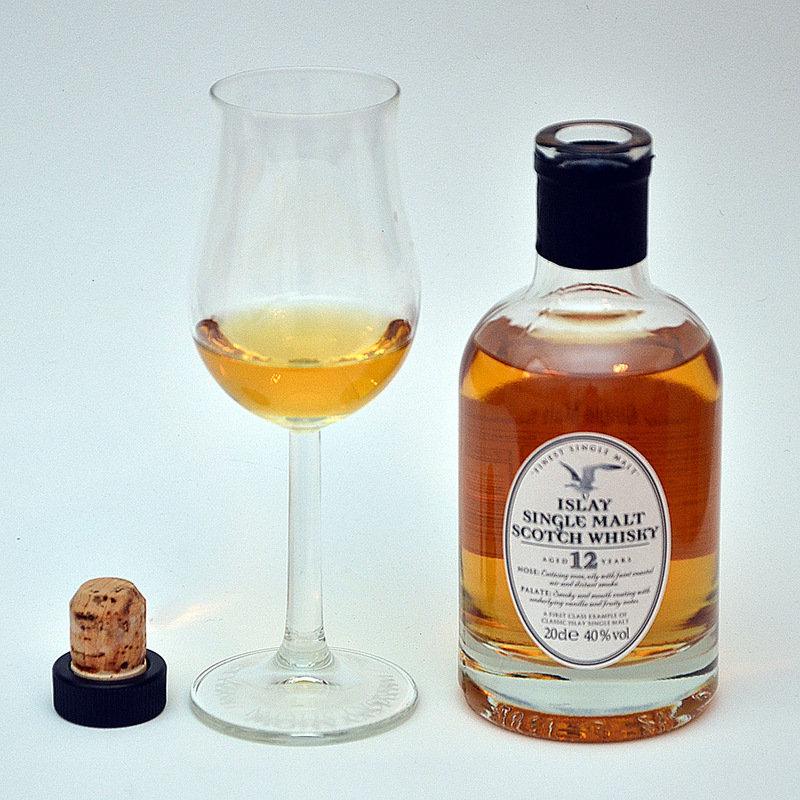 It is worth leaving this whisky in the glass to develop for 15 minutes at least. Molasses at first and caramel, then lighter tropical flavours, even a little papaya and banana distinguishable amongst the other fruits, fresh for it’s age. Then comes the honey, caramel and light touches of vanilla. Letting it coat the tongue well brings forth amaretto and a tiny bit of burnt butter. 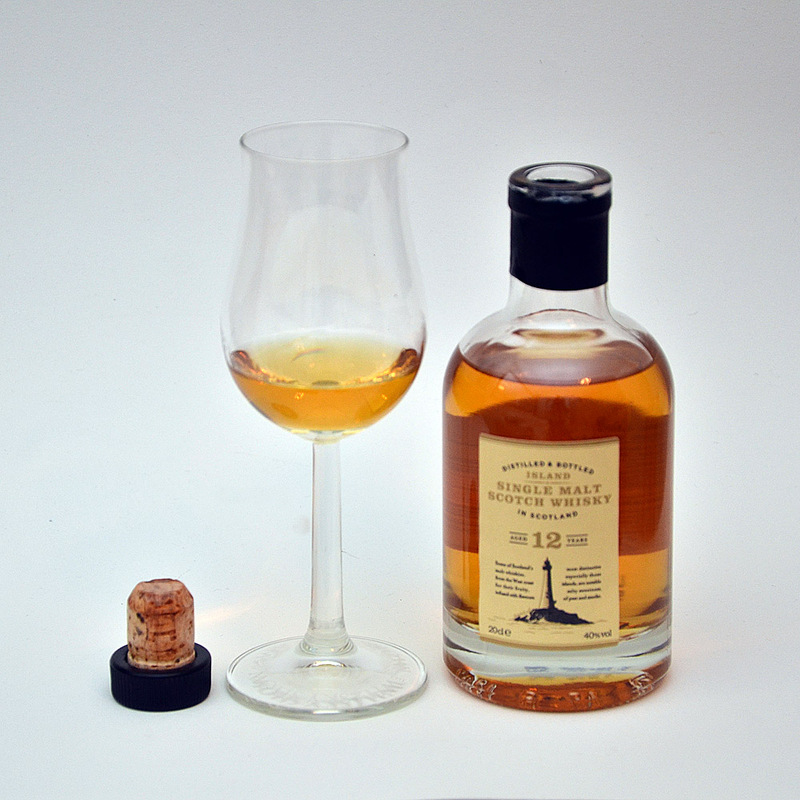 The finish is long, starting with the finishing flavours of the palate, and then the more unctuous flavours of caramel and vanilla come back and linger. Right on the end the oranges can just be sensed. 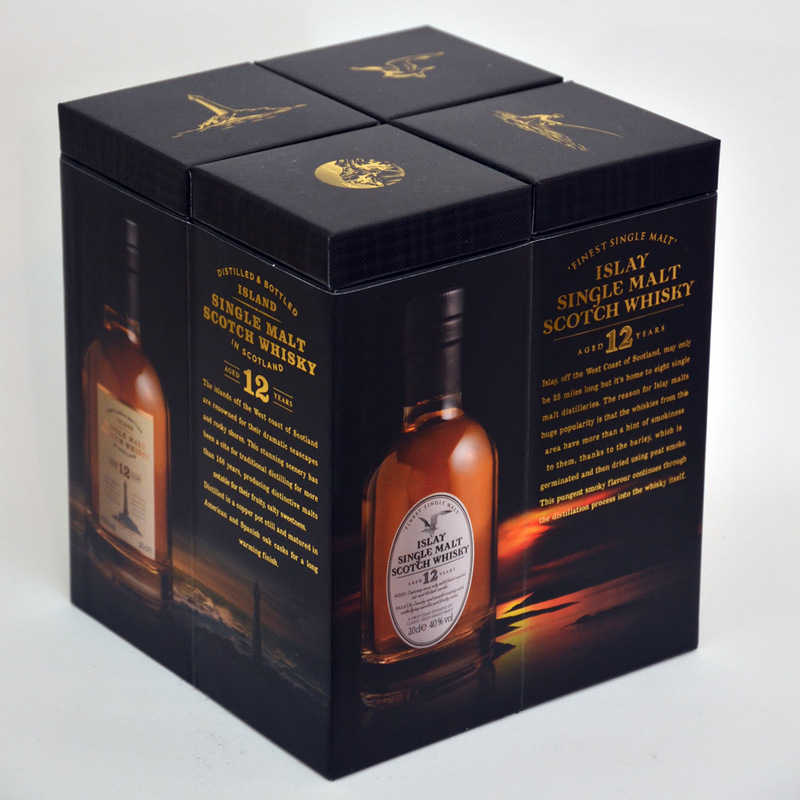 Old whiskies such as this are keenly anticipated and when they deliver it is usually with a sense of relief, but with this whisky it is with a much greater sense of pure pleasure. 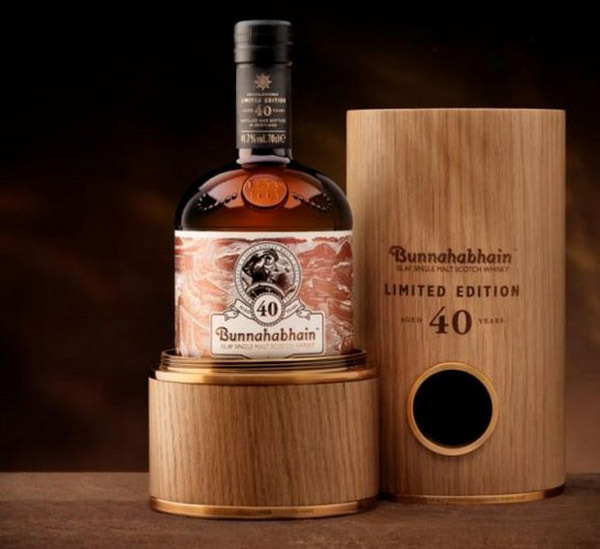 It’s a hefty price tag, but if treats come at this level for you, then you will be well rewarded, a fabulous whisky and one of my favourites of the year. 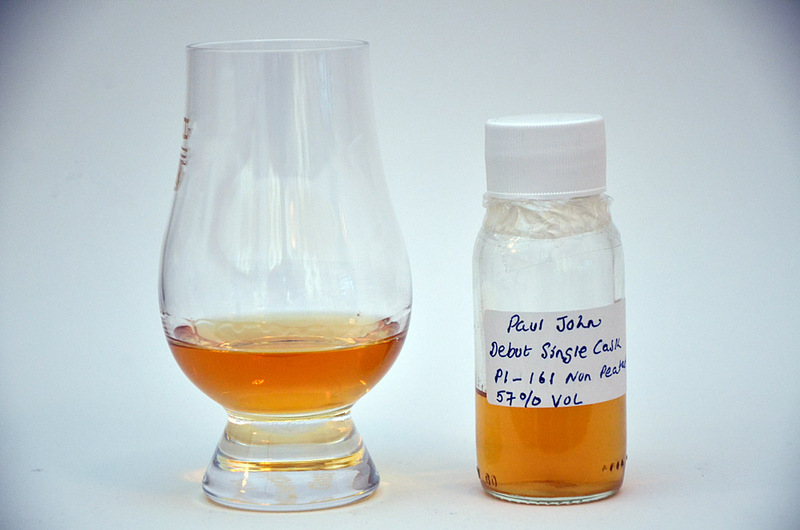 The first release from Indian whisky producer Paul John, launched at The Whisky Show 2012, a single cask bottled in 2012.Only 150 bottles were available in the UK. Firstly there is tropical sweetness and some bourbon flavours, vanilla and some caramel. A touch of spice and toffee and a little fresh tropical fruit. Great depth for a young whisky, there is a soft peaty blanket over everything. 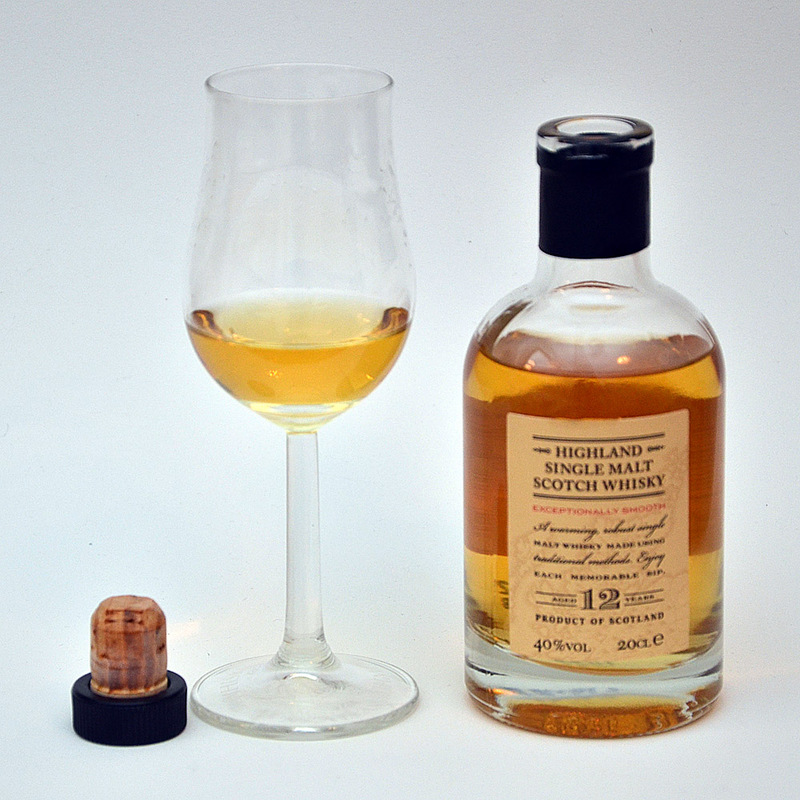 The palate mimics the nose well, the only difference is the peat which comes through on the front and is a separate entity form the tropical sweetness. All the sweet honey flavours and florals come out with water. 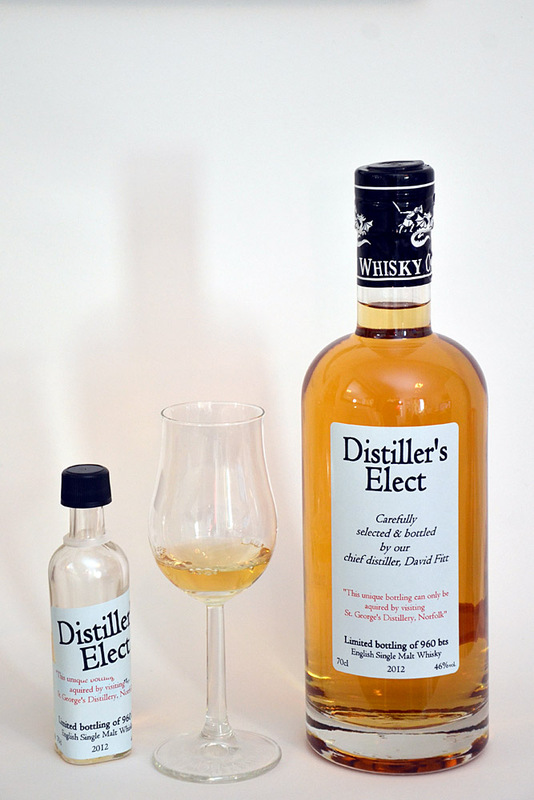 The whisky becomes lighter and creamier. Lots of dry herbal and peaty smoke, bits of spice with the sweetness just coming back in before the end. A pretty long finish. 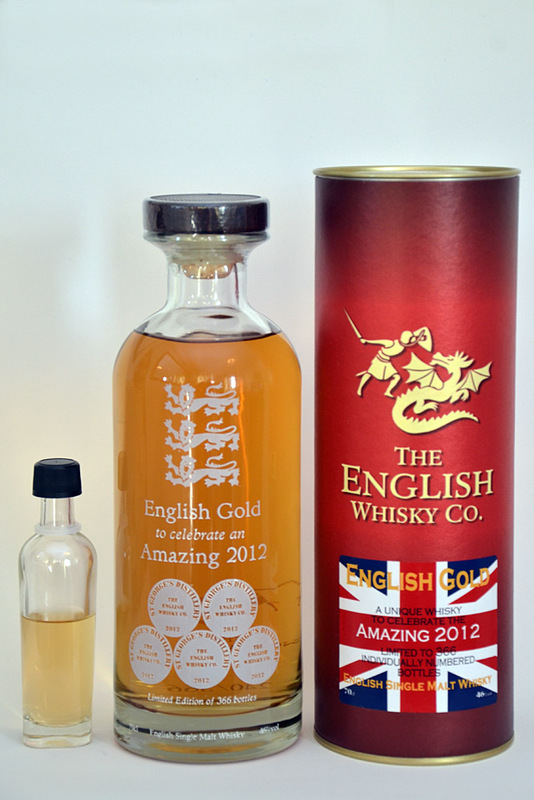 This is a very limited edition bottling from The English Whisky Company celebrating all that has happened during 2012, from the Queen’s Jubilee to the Olympics. 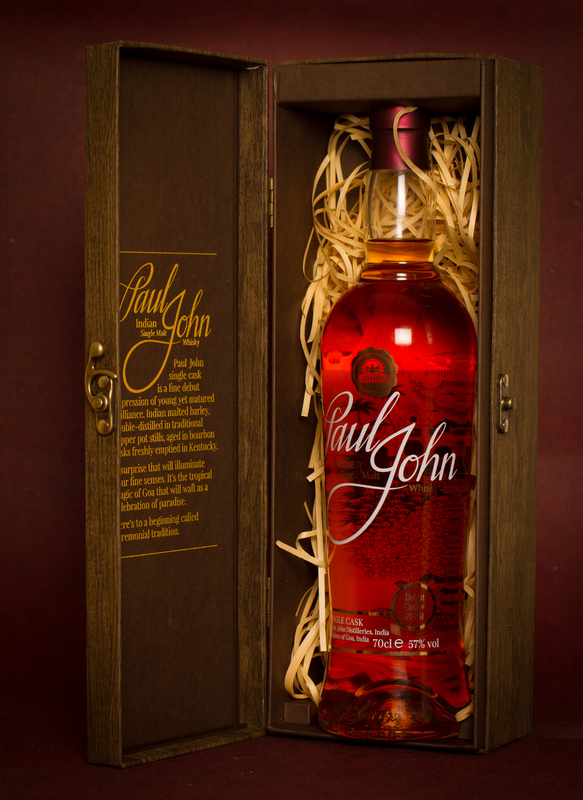 Limited to just 366 bottles, one for each day of the year. Quite a bit of fudge at first, the citrus notes come through. Mainly oranges. Then some concentrated boiled sweets followed by some lighter floral notes. The floral notes are of sweet spring flowers, but not honeyed. The fudge dies down, but toffee and honey takes the place of the fudge, lots of honey and it is very smooth. There is vanilla and caramel as well. This has a lovely depth for a young whisky. The finish is drier and more herbal, a long finish and quite crisp. A stylish whisky with plenty of depth to hold interest, but not so complex to just be an intellectual whisky. Very drinkable. This is a limited edition bottling by Chief Distiller David Fitt of carefully selected casks including Port, Rum and Sherry. This is not available in shops, only available if you visit the distillery. There are 960 bottles in the batch. This has both light and airy notes as well as dark ones. Meadow flowers with touches of caramel toffee. A touch of dark chocolate with orange zest and spice. Nice ginger notes. Very smooth on the front palate followed by touches of sweetness. A dryness and herbaceousness then comes through but it is still delicate. There are also notes of sherry and dried stone fruits. Nice and dry, herby with little citrus notes of lime rind. 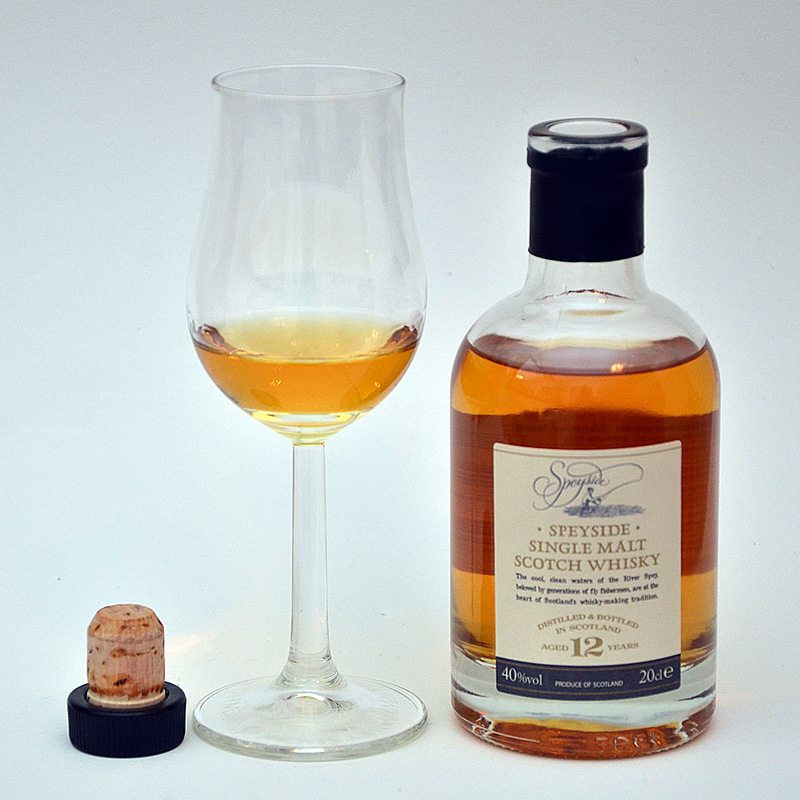 This whisky is complex and interesting, there is depth which will keep you coming back.